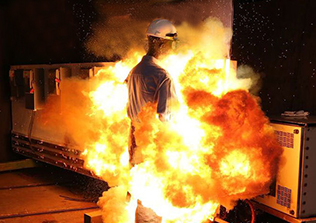 Our range of arc flash protective clothing specially made with permanently flame retardant materials for protection from thermal hazards generally associated with exposure to flame and fire. 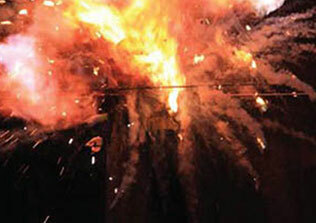 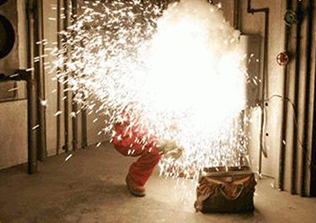 Considering Indian working conditions, these garments have been developed after detailed discussion with various users across the required safety features but also physiological and psychological factors. 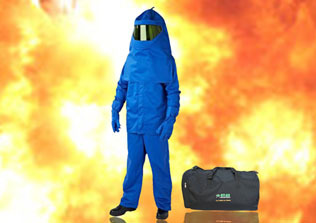 Our range of protective clothing and kits, manufactured with materials tested and certified for use by electrical workers exposed to electric arc and related thermal hazards as per NFPA 70E, ASTM F1959, ASTM F1506, NFPA 2112 and other relevant international standards, are available in Arc Thermal Protective Value (ATPV) ratings, further categorised under Hazards Risk Category (HRC) I-IV.